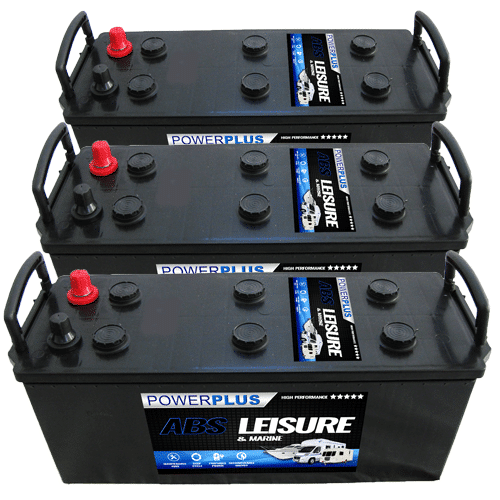 Continue shopping “ABS Heavy Duty 068 & 069 Dual Batteries” has been added to your basket. 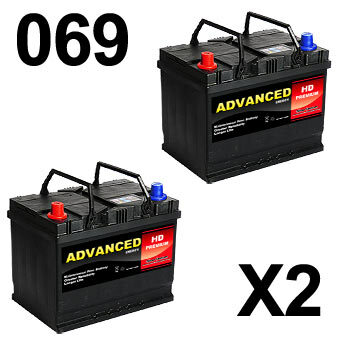 Continue shopping “Advanced 068XD Type Car Battery” has been added to your basket. 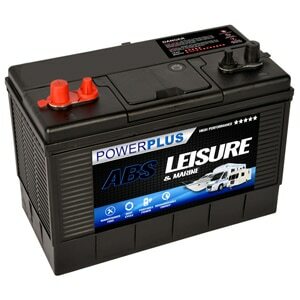 Continue shopping “ABS Heavy Duty 069 Battery x 2” has been added to your basket. 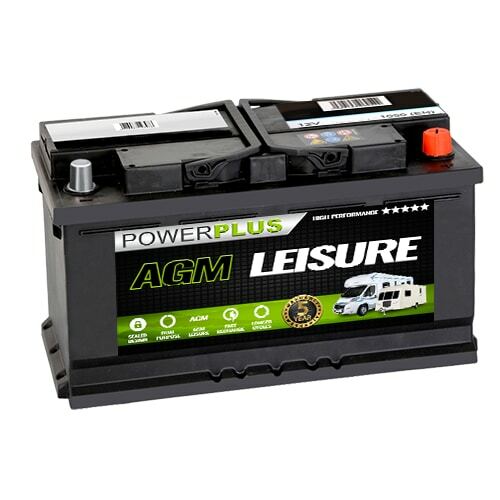 Continue shopping “ABS Heavy Duty 068 Car Battery” has been added to your basket. 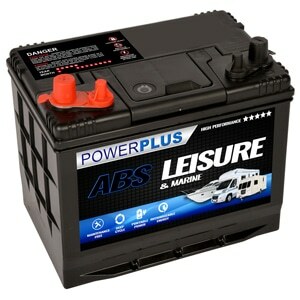 Continue shopping “OPTIMA Yellow Top : YT S 2 7 Battery” has been added to your basket. 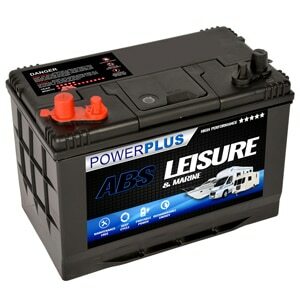 Continue shopping “EFB 068 Advanced XD Start Stop Battery 030” has been added to your basket. 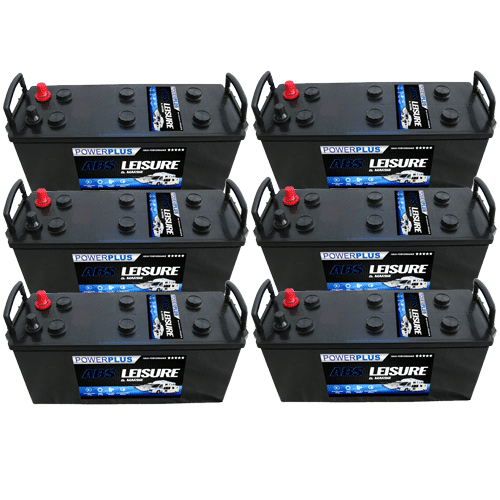 Our TWIN BATTERY SET (27cm Long) battery delivery service is available throughout the U.K. If you have any queries about our TWIN BATTERY SET (27cm Long) product range then telephone our FreePhone number shown below.